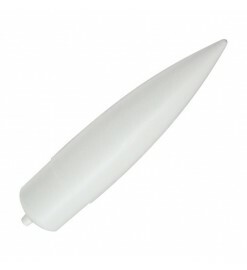 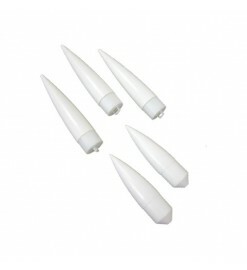 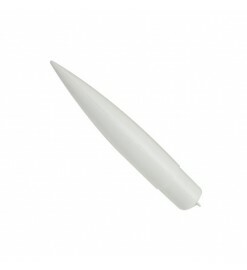 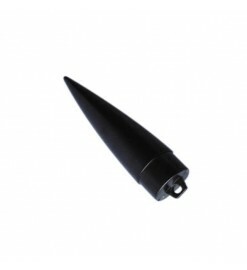 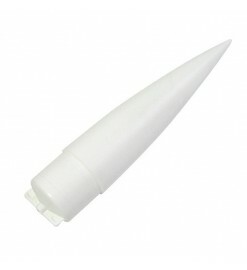 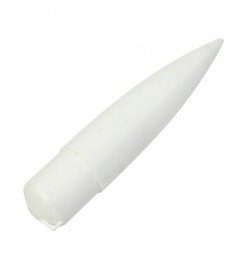 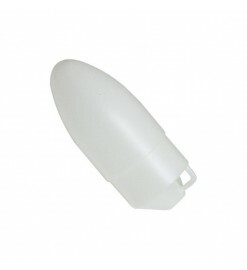 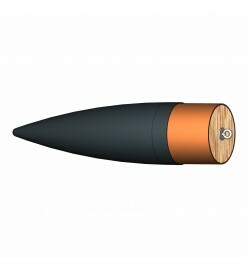 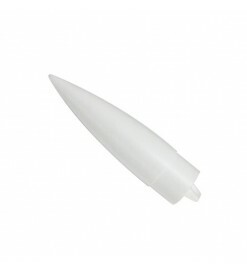 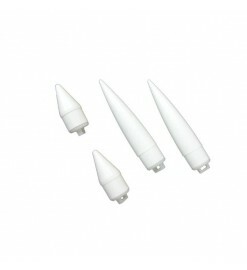 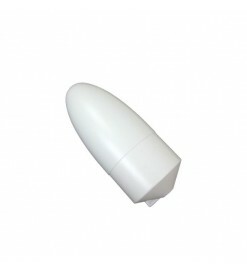 Plastic and balsa nose cones for model rockets and high-power rockets. 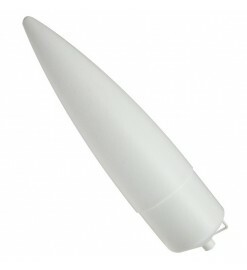 Nose Cones There are 31 products. 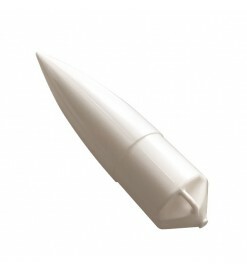 Plastic nose cone for Klima T-50 body tubes. 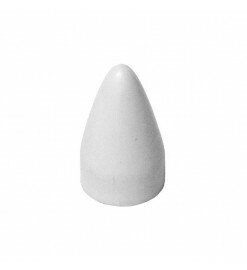 Plastic nose cone for Klima T-75 body tubes. 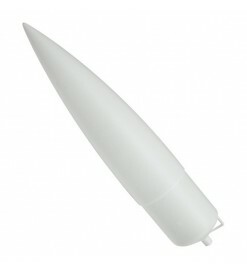 Nose cone PNC-2.1 - Public Missiles Ltd.